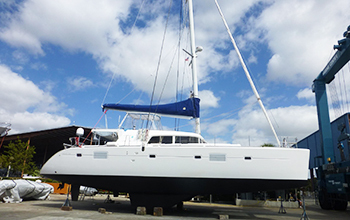 Robert has over 15 years of experience in direct sales of new and pre-owned power yachts and sailing yachts. 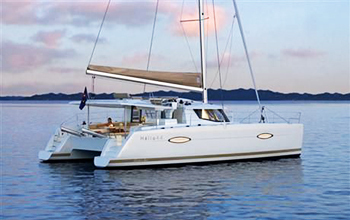 He has represented both monohull and multihull sailing yachts and power yachts, including Sabre Yachts of Maine, JBoats of RI, and Nordic Tugs of Washington. 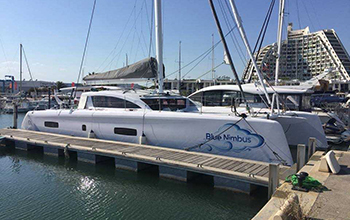 He has also represented global builders including, Grand Banks & Eastbay of Malaysia, Hanse Yachts of Germany, Grand Soleil Yachts of Italy, Jeanneau Yachts of France. 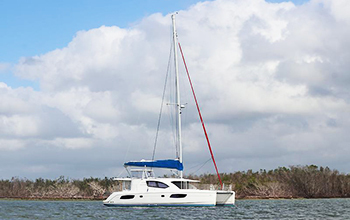 New multihulls represented include: Fountaine Pajot and Lagoon (power & sail) of France, PDQ (power & sail) of Canada, and Gemini from the USA, as well as others in the pre-owned marketplace. 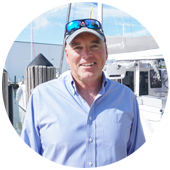 Robert spent time as a broker of sail and power yachts for Sunsail Annapolis, and knows the intricacies of the yacht charter and yacht management businesses. 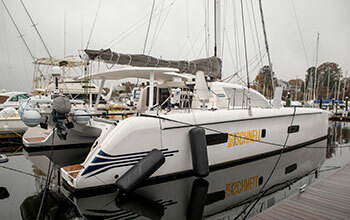 An active sailor in regattas from Key West, Florida to Newport, RI, Robert experiences firsthand the needs and desires of today’s active mariners. 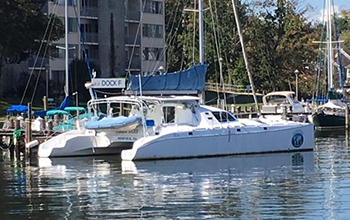 Based in Annapolis, Maryland, Robert was a prior member of the Yacht Brokers Association of America, and was one of the first Annapolis-based brokers to achieve the designation of Certified Professional Yacht Broker. 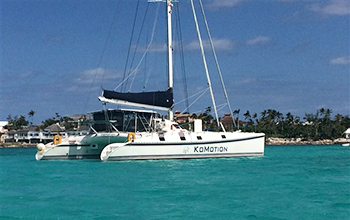 In addition to his brokerage activity with Just Catamarans Inc., Robert is General Manager for INDIKON Boatworks’ new 44′ K4 Motorsailer and P4 Powercat. 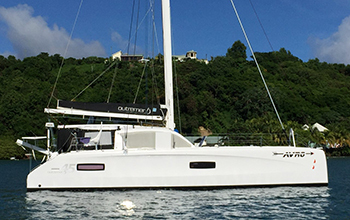 As a new Outremer Catamaran specialist, Robert can assist with understanding the Outremer difference. Thirty-five years in business has taught me the difference between a transaction and a customer relationship. 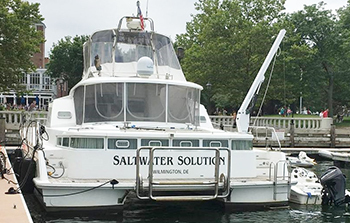 We cannot say enough about the service that Robert Taylor provided to us. When some of your competitors gave us lip service, he believed in our dream. He truly became our ‘trusted advisor’. 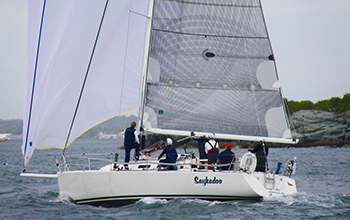 Please extend our thanks to Robert in particular, and to your team as a whole. This step in our lives has been a long-held one, and we are looking toward our new adventure.